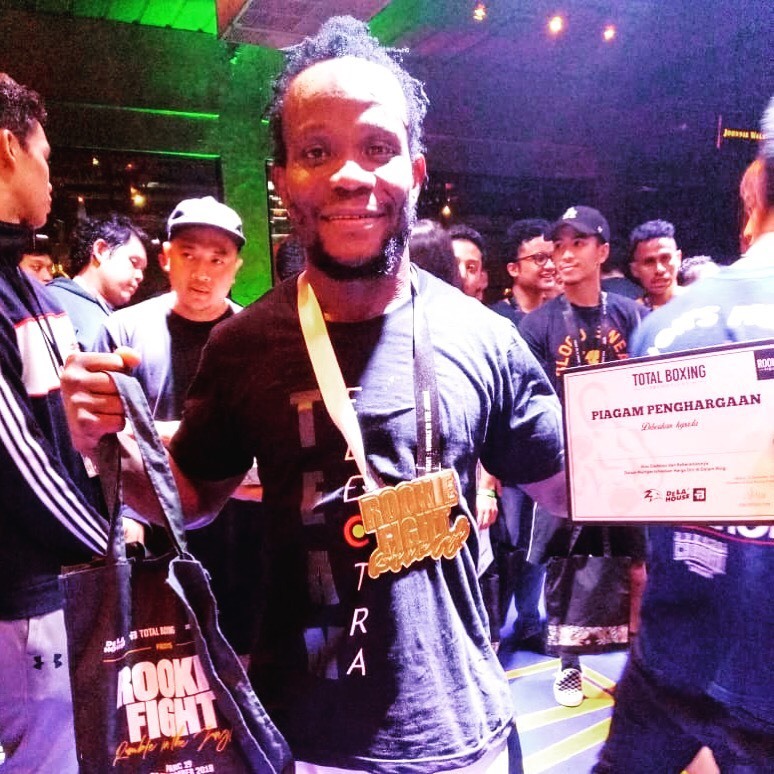 Slamet Riyadi & Foday Kromah – Promoted to Brown Belt! Lukman Sujianto – Promoted to Purple Belt! 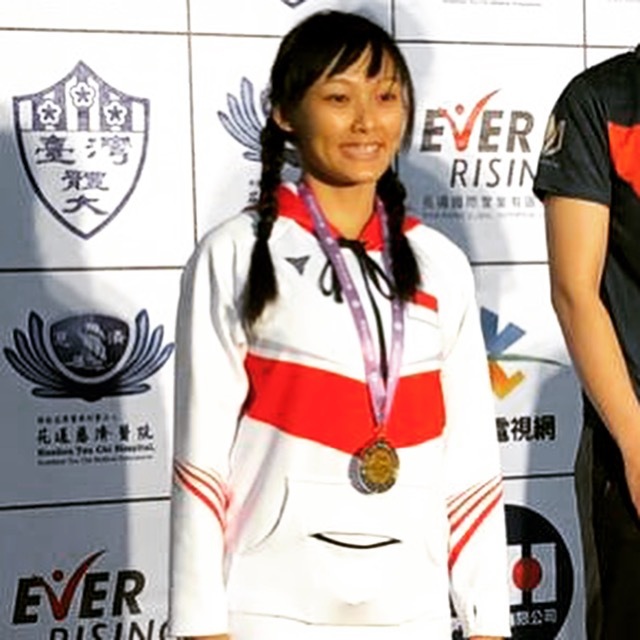 Hanny Stefhan – Promoted to Blue Belt! We are very proud to announce that Slamet Riyadi and Layee Foday Kromah were promoted to Brown Belt! Lukman Sujianto was promoted to Purple Belt! Hanny Stefhan was promoted to Blue Belt! Synergy Pitbull Academy – Tangerang, 10 December 2018. Sujun Yap wins at Wrestling Federation Invitational Championship! Sujun Yap wins Bronze medal! Wrestling Federation of Singapore’s 10th Anniversary x Jagsport Invitational Championship – Singapore, 8 December 2018. 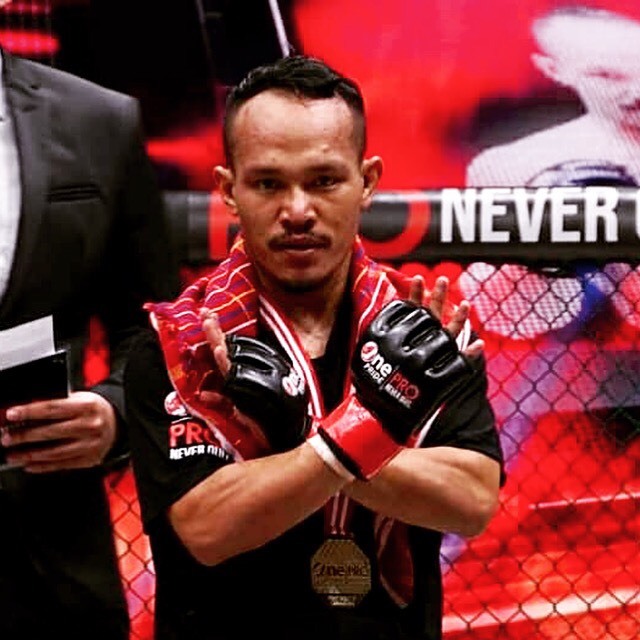 Zakharia Pasaribu wins at One Pride MMA! Zakharia Pasaribu wins by TKO! One Pride MMA Never Quit 25 – Jakarta, 8 December 2018. BIG CONGRATULATIONS! Brando Mamana & Andi Lorensius win at One Pride MMA! Brando Mamana wins by TKO! Andi Lorensius wins Runner Up at Atom Weight! One Pride MMA Never Quit 25 – Jakarta, 1 December 2018. BIG CONGRATULATIONS! Bambang, Versi & Wisnu win at Belitung Wrestling! Bambang Herisky wins Gold medals! Versi wins Gold medals! Wisnu Wardana wins Silver medal! Bangka-Belitung Provincial Sports Week: Wrestling – Belitung, 28 November 2018. BIG CONGRATULATIONS! Jerome Paye wins by decision! Rookie Boxing Fight Night – Jakarta, 25 November 2018. BIG CONGRATULATIONS! Farid Assalam & Samuel Kong wins at Subzero Grappling! Farid Assalam wins Silver medal! Samuel Kong wins Silver medal! Ultimate Beatdown: Subzero Grappling Tournament – Johor Bahru, 25 November 2018. BIG CONGRATULATIONS! Sujun Yap wins Silver medal! Taiwan Wrestling Open – Taichung, 25 November 2018. BIG CONGRATULATIONS! 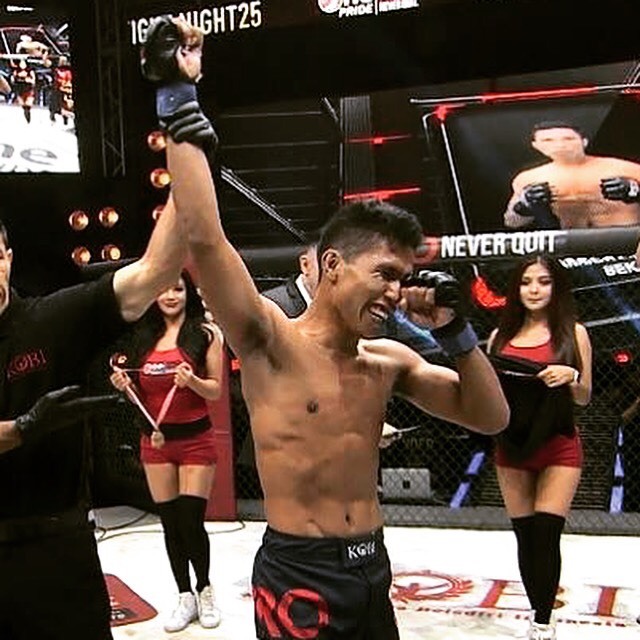 Rudy Agustian wins at One Championship! Rudy Agustian wins by unanimous decision! 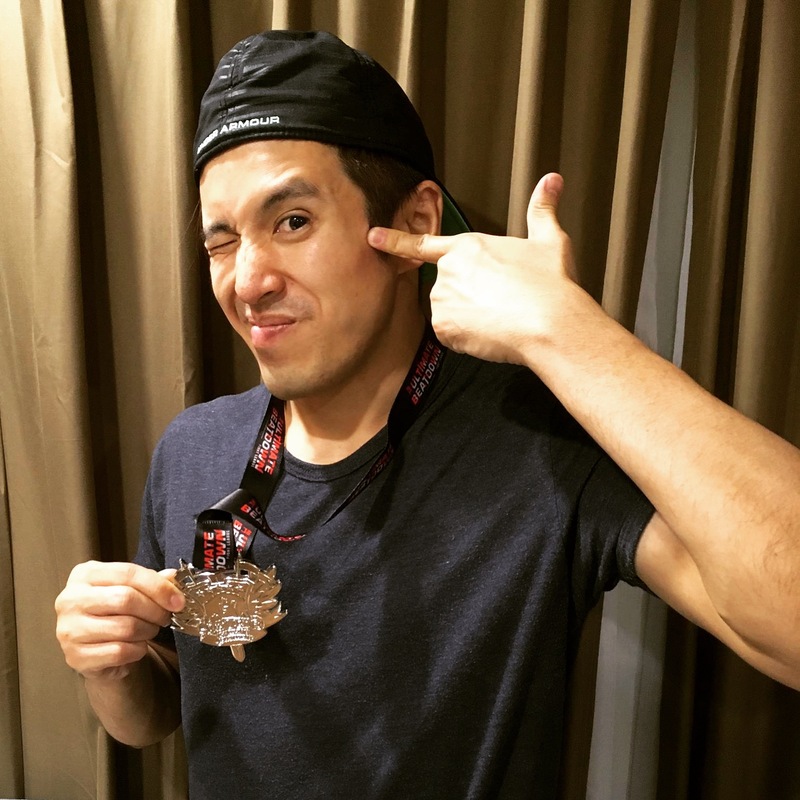 One Championship – Manila, 23 November 2018. BIG CONGRATULATIONS! 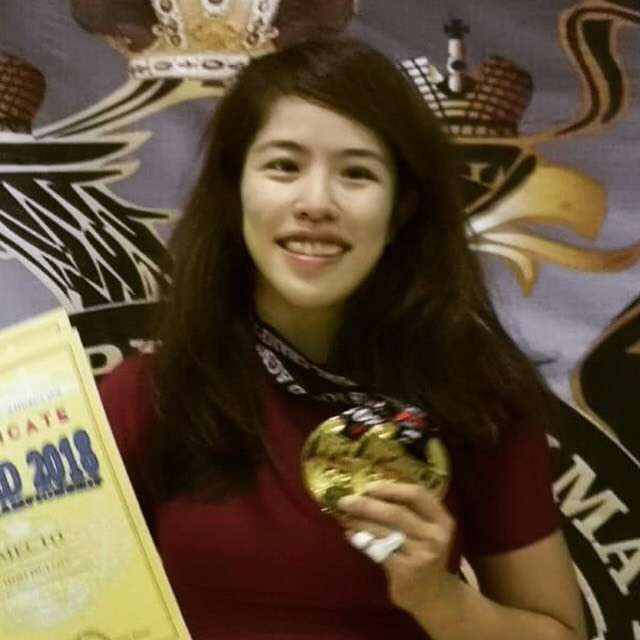 Mikaela Choo wins at World AGML Championship! 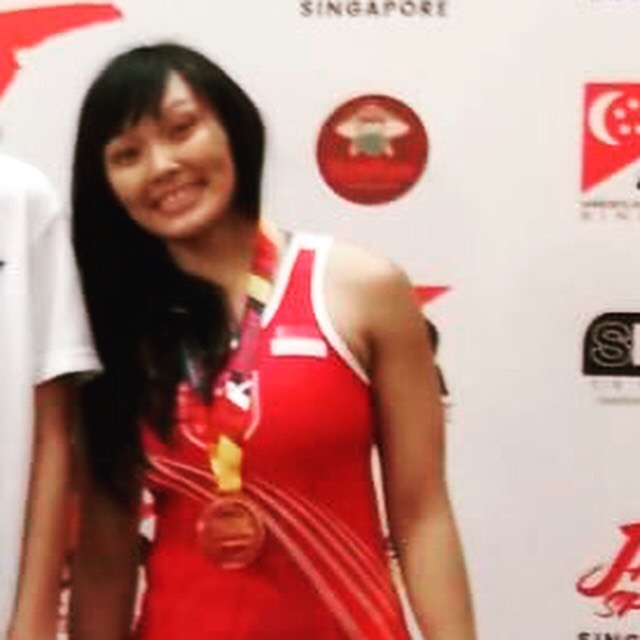 Mikaela Choo wins Double Gold medals! World AGML Championship – St. Petersburg, 18 November 2018. BIG CONGRATULATIONS!